Windows 10 updates are a contentious issue. Some users love the automation; others detest the overbearing approach. Whatever your take, there is always a potential for an error. Namely, Windows 10 error code 80072EE2. Windows 10 errors are always frustrating, that’s for sure. But they don’t have to keep your system offline for long. Check out the following six fixes for a Windows 10 80072EE2 error. What Is a Windows 10 80072EE2 Error? There are a few different quick fixes you can try to eradicate the 80072EE2 internet timeout error. First thing: restart your system. If you haven’t rebooted in a while, a quick restart can sometimes fix the 80072EE2 error. Reboots fix all sorts of Windows issues and is always a basic troubleshooting step. 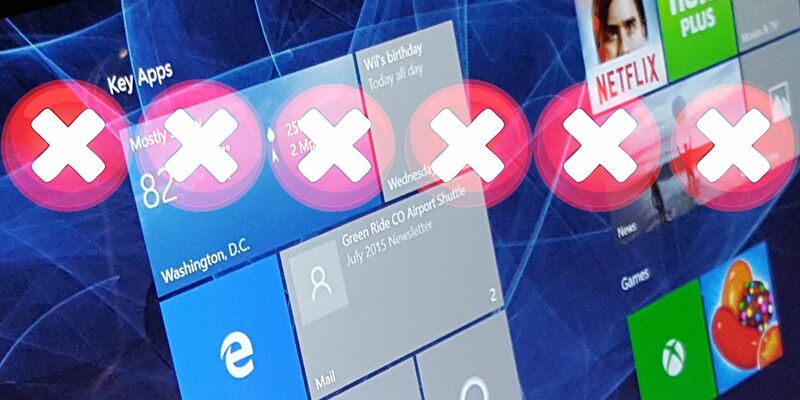 Windows 10 has loads of integrated troubleshooters. There’s one for Windows Update; you just need to know where to find it. Head to Control Panel > Troubleshooting > System and Security. Then, select Windows Update from the list. When the troubleshooting panel appears, select Next. If there are any fixes available, hit Apply this fix. Otherwise, move to the next section. The Windows Registry is a database of system setting. Most of the time, you should steer clear of registry items because you can make unintended catastrophic changes. However, at times, it is the easiest way to fix certain problems. Making random changes to the registry is never a good idea, but specific guided changes can make the difference. Before continuing, check out how to back up your Windows Registry. It is worth doing, just in case. Hit Windows Key + R to open the Run dialog. Type services.msc and select OK. Scroll down to Windows Update, right-click, and select Stop. Delete all the contents of this folder. Now, hit Windows Key + R, type regedit, and press OK. When the Registry Editor opens, press CTRL + F, then search for HKEY_LOCAL_MACHINE\SOFTWARE\Policies\Microsoft\Windows\WindowsUpdate. If it doesn’t find the registry entry, try and locate it manually. Sometimes the Registry Editor search loses its way, but the entry is there. In the right-hand panel, check for the WUServer and WUStatusServer registry keys. If they are there, delete them. Head back to Windows Services and check that Windows Update is running. If not, start the service manually. 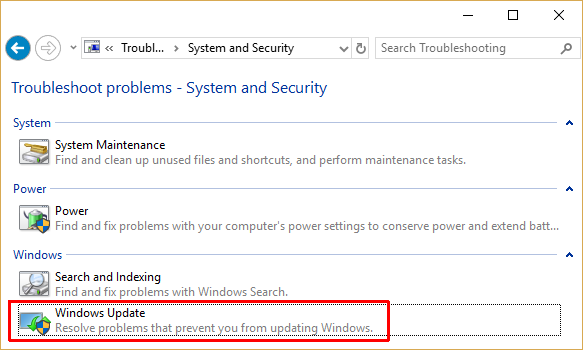 If your Windows Update is still throwing up an 80072EE2 error code, you need to move onto other fixes. System File Check is another Windows system tool that checks for missing and corrupt Windows system files. Sounds like CHKDSK, right? Well, SFC checks for Windows system files specifically, while CHKDSK scans your entire drive for errors. Next up, try running Windows Check Disk from the Command Prompt. CHKDSK is a Windows system tool that verifies the file system and with certain settings, fixes issues as it runs. If nothing else works, you can use Windows 10’s Reset function to refresh your system files. Windows 10 Reset replaces your system files with a completely fresh set of files and theoretically clears lingering issues relating to your SYSTEM_SERVICE_EXCEPTION error while keeping the majority of your important files intact. Head to Settings > Update and Security > Recovery, then under Reset this PC select Get started. Your system restarts as soon as you hit the button, so make sure you to back up any important files beforehand. Your system will restart, then you may select Keep my files or Remove everything. 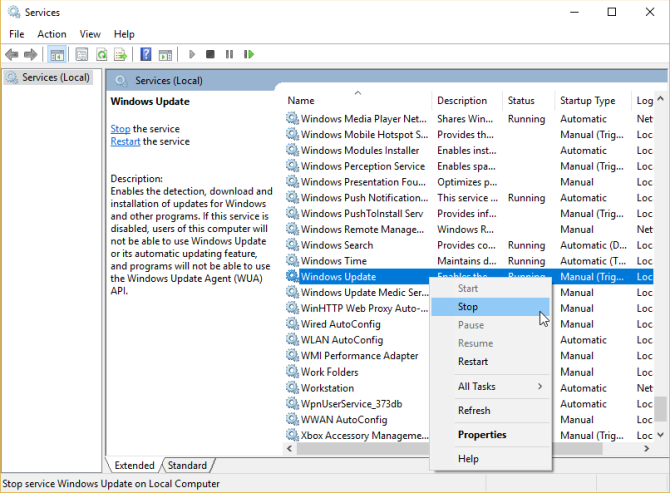 One of these fixes will resolve Windows Update 80072EE2 error code. Windows Update error codes are among the most frustrating because Microsoft has grabbed control over updates. You cannot always choose when they land and if Windows Update fails, it leaves you with some extra work to take of before it works.